DuSable Museum, 740 E. 56th Pl. An evening of recent short films celebrates themes of present-day and folkloric Haiti as well as dance and celebration traditional in the country. Myléne Simard and Kaveh Nabatian’s Nan Lakou Kanaval (2014, 9 min.) and Leah Gordon’s Bounda pa Bounda (2008, 20 min.) offer a glimpse into Haitian Kanaval, the local iteration of the popular festive season experienced across the globe. Bounda pa Bounda refers to a popular drag character from Kanaval celebrations in Jacmel, Haiti. Vincent Toi’s The Crying Conch (2017, 20 min.) 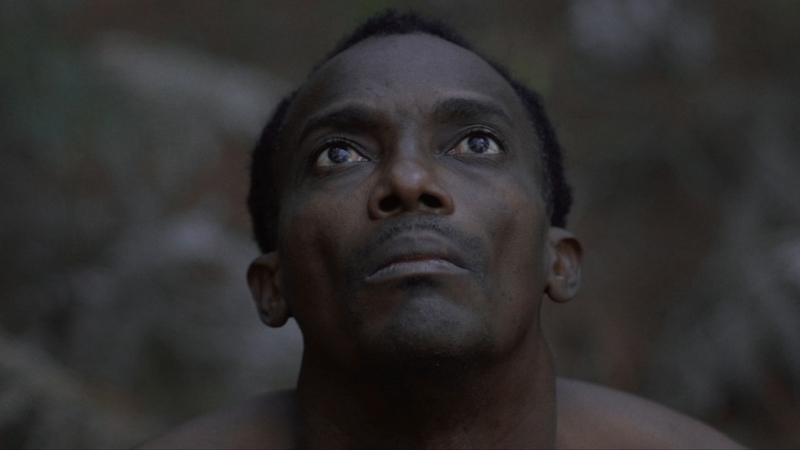 follows a man in present-day Haiti who is trapped in a curse from centuries ago. The story also summons the revered slave leader Mackandal, whose early rebellions against colonial plantation owners are said to have inspired the leaders of the Haitian Revolution. Finally, in Hugues Gentillion’s award-winning Love Me, Haiti (2014, 14 min. ), a doctor fights to free her husband, jailed for a murder she thinks he did not commit.